Aardvark Painting Inc. knows when it’s time to paint your Hardie board siding in Chicago there are a few things you should know, Hardie board siding is known to retain paint longer than wood & because Hardie board is moisture-resistant, it never swells or rots so the paint never peels, chips or cracks, saving you money for future re-painting, this product not only saves you money in the long run, it also saves you time and energy. We use only the best paint, 100% Acrylic Exterior Paint on your siding with the addition of Emulsa Bond to insure better bonding and adhesion. Move all lawn furniture and other items near the house away for access. We professionally pressure wash your house prior to painting. Tarps, plastic and drop clothes will be used to protect from paint spills, paint chips and other construction related debris . 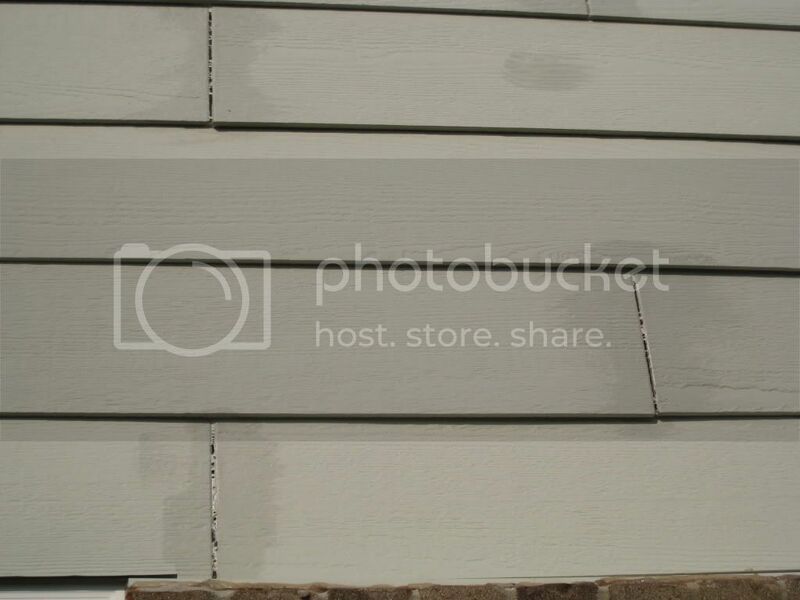 All minor cracks in stucco will be sealed with caulk or Elasto Meric Patching prior to painting. All rotted wood will be repaired or replaced. Emulsa Bond may be added to the first coat of stain or paint for superior adhesion and flex adding years of protection against chipping and fading.